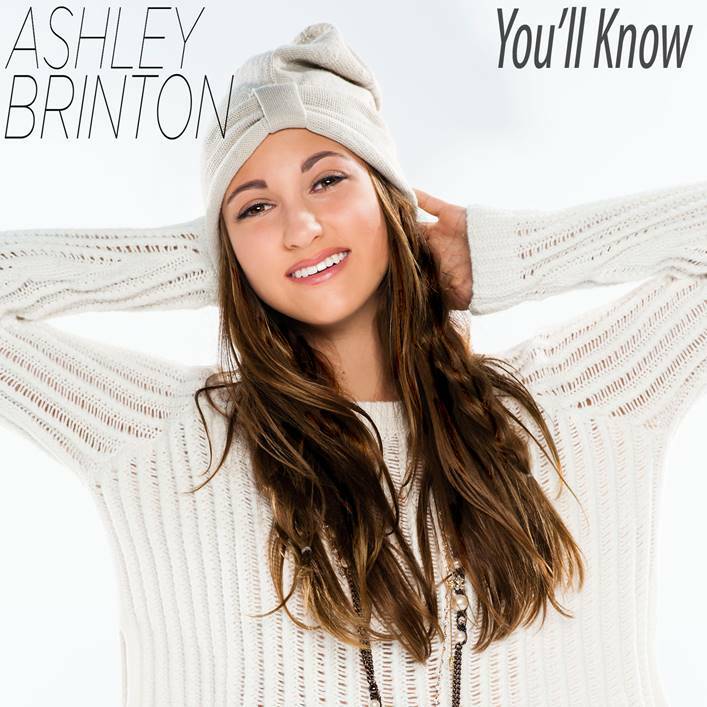 You are here: Home / Celebrity Photos / VIDEO: Ashley Brinton Releases “You’ll Know” Music Video Featuring Jake Short! « Alli Simpson’s Got Love On The Brain…Love Songs That Is! Find Out Her Top 5 With Disney Playlist!